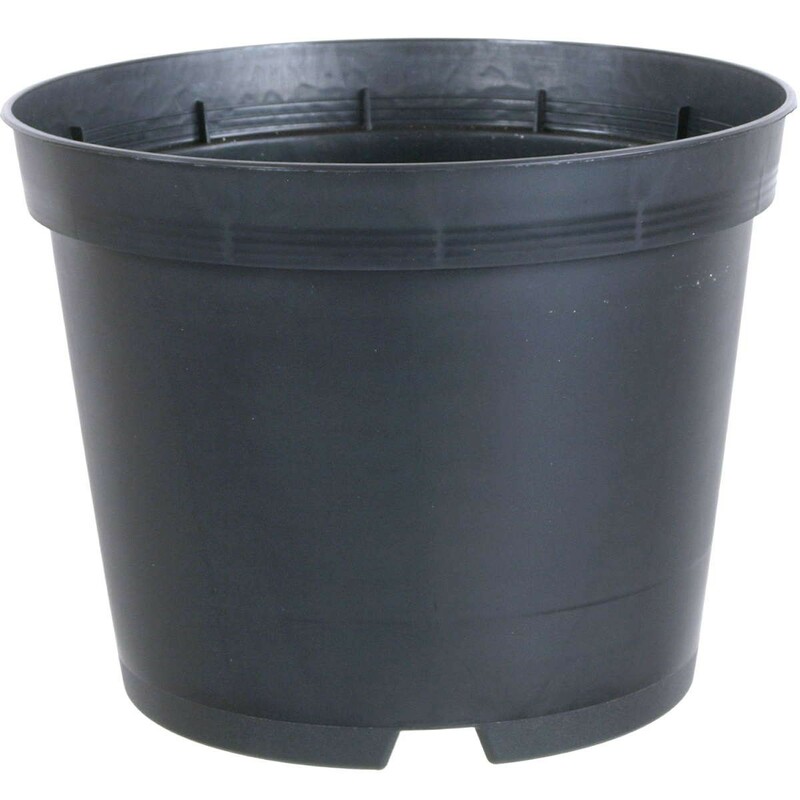 Plastic plant container (nursery pot, black, round), volume: 2l, diameter: 17cm, height: 13cm. 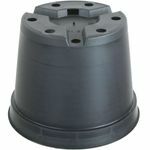 Durable and hard plastic, frost- and UV proof (3 years guarantee). 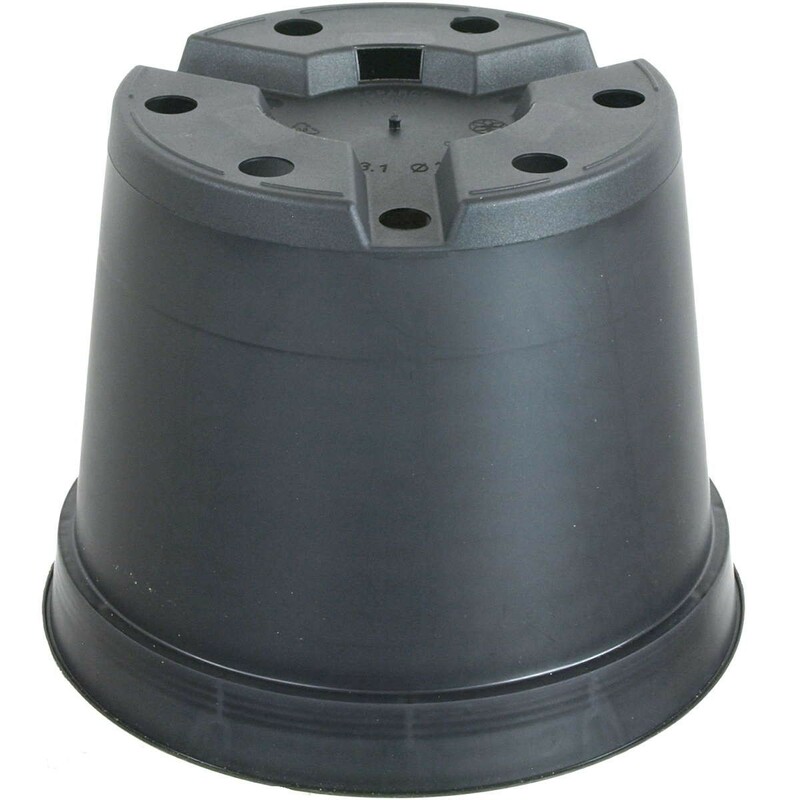 The container has a lot of wholes in the bottom for perfect water drainage. This stable nursery pot is very suitable during the training phase of your raw bonsai plants. All lengths are outside dimensions.